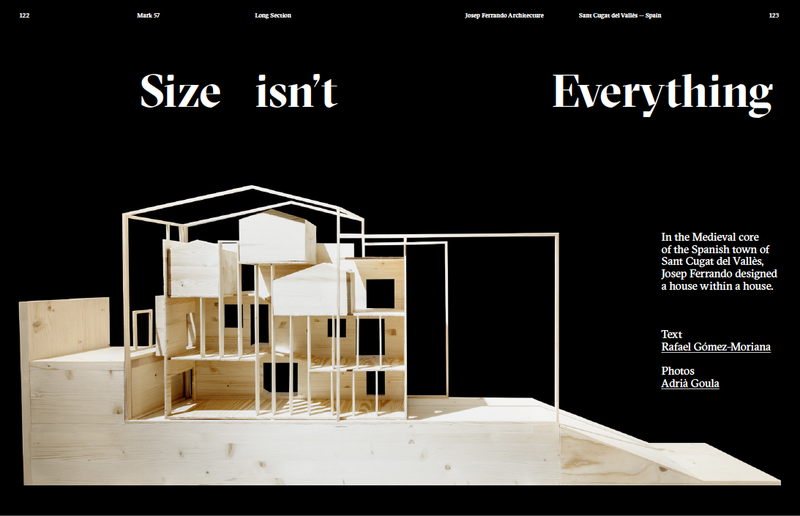 ‘Size isn’t Everything’ is a critical review of House E+M (a.k.a. house within a house) by Josep Ferrando Architecture in Sant Cugat del Vallès, Barcelona published in Mark Magazine #57. Photos by Adrià Goula. Buy issue here or read article at criticalista.com.